Teairra Mari is on a mission to end 50 Cent career. 50 Cent got a new rap beef on his hands, but this time it’s not from a rapper, but an R&B singer/reality TV star. Teairra Mari is very much aware that she owes 50 Cent $30K, but she insists that she doesn’t have the dough to give him. She is now choosing to capitalize on the beef with the rap titan by dropping off a diss track and selling merchandise. The Love and Hip Hop: Hollywood star is now saying that she is on a mission to completely ruin the rapper/actor’s career. 50 Cent posted a custom gold Phillipp Plein sunglasses he paid $22,000 for as he continues to flaunt his wealth. Teairra Mari called him out for it while suggesting that someone should’ve ended his career a long time ago. 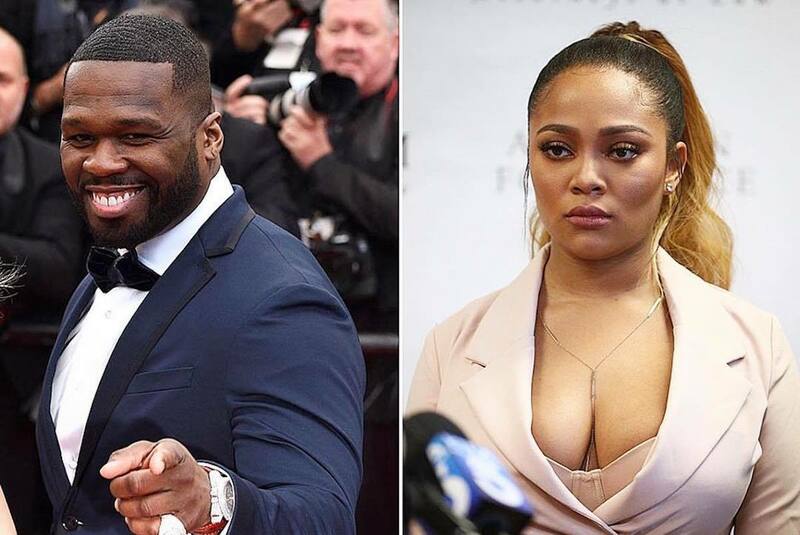 Clearly, things are just about getting heated between 50 Cent and Teairra Mari as they both show no signs of backing down from this feud.